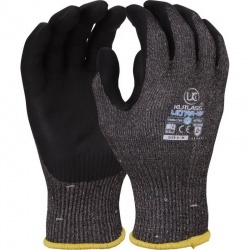 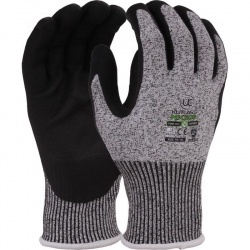 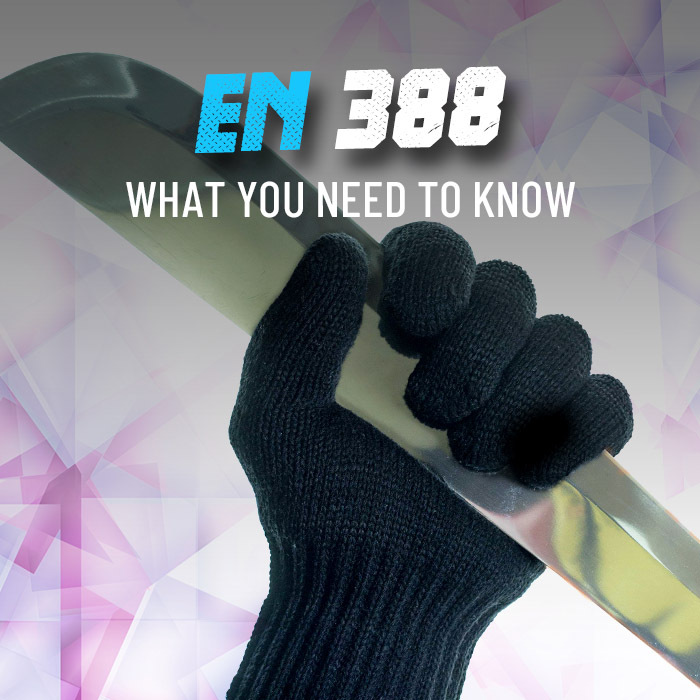 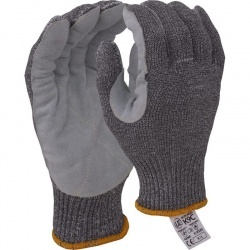 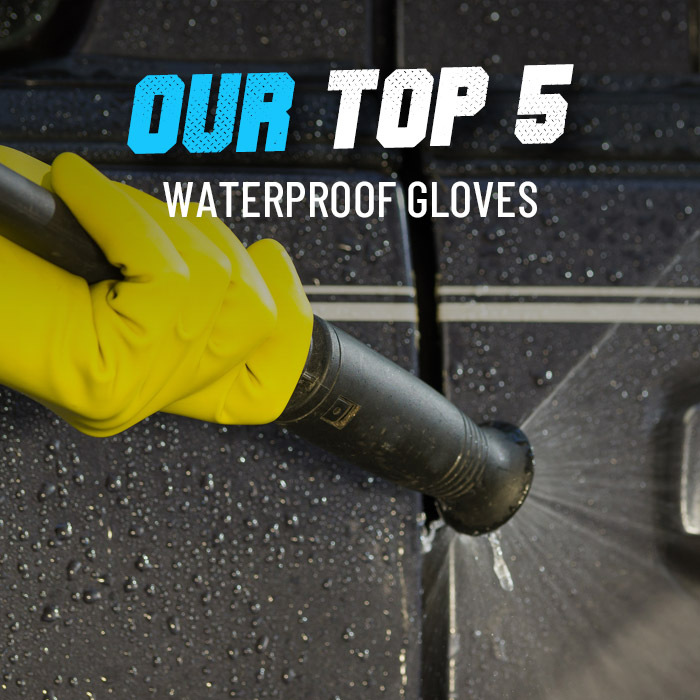 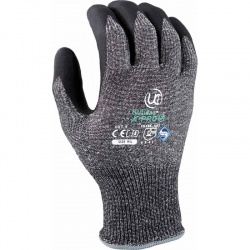 When it comes to protection against mechanical hazards, it is important to choose gloves of the best quality that are guaranteed to do their job of keeping you safe. 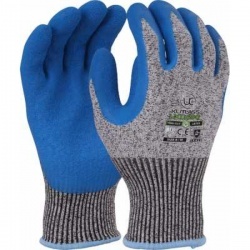 Here at WorkGloves.co.uk we stock gloves of premium brands only, and it's no different when it comes to our range of Kutlass Work Gloves. 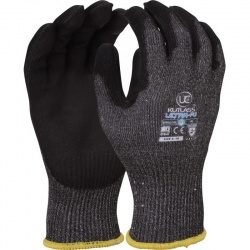 For more information or a product recommendation, please call our customer care team on 020 7501 0597 or email at helpdesk@workgloves.co.uk.